After falling behind early, the Wisconsin men’s hockey team rebounded to knock off Mercyhurst (5-5-2, 2-2-2 Atlantic Hockey) on Sunday at the Kohl Center. Wisconsin (9-6-2, 3-2-1 Big Ten) outshot the Lakers 45-26 while recording 21 blocks to MU’s 14. It was the Badgers’ first comeback victory this season, as the Lakers opened the scoring at the 16:23 mark of the first period. Mercyhurst took a 1-0 lead into the first period intermission. Badger freshman forward Sean Dhooghe scored his second career goal at 1:31 of the second period on the power play. Dhooghe was crashing the net and jammed home a rebound to tie the game 1-1. Wisconsin took the lead for good late in the second period when junior Seamus Malone picked up his own rebound and found the back of the net to make it 2-1. Will Johnson and Jake Linhart scored third period goals for the Badgers to close out the scoring. Malone ended with a goal and two assists, ending the weekend with four points. 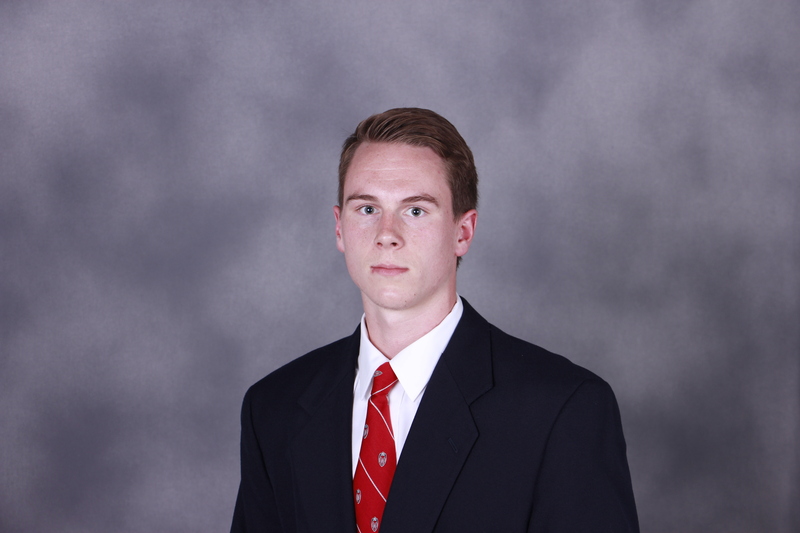 Sophomore goaltender Jack Berry recorded 24 saves for his second win of the season. The Badgers lost 3-2 to the Lakers on Saturday. They return to Big Ten play this weekend, heading to Minneapolis for Friday-Saturday games against the rival Gophers. Wisconsin’s Seamus Malone and Luke Kunin were named the Big Ten’s first and third stars of the week for their performances in last weekend’s sweep of Michigan State at the Kohl Center. Malone was named the first start of the week after a goal and two assists during the series. He opened the scoring just 33 seconds into Saturday’s game with a wrist shot off the post and in to give the Badgers the early 1-0 lead. Wisconsin captain Luke Kunin sat out Friday night’s series opener after returning from the World Junior Championships with a gold medal. He scored a pair of goals in Saturday’s 5-1 victory. His first goal proved to be the game winning tally. Kunin now has a team leading 13 goals for the season. He claimed his fourth career weekly award and his third of the season. The Badgers are off this weekend. They’ll return the week after to host the rival Minnesota Gophers at the Kohl Center. 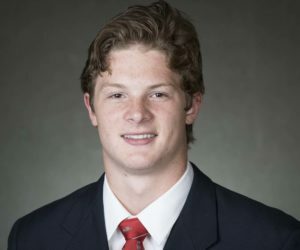 The Wisconsin Badgers comeback fell short in the third period, falling to the second-ranked Denver Pioneers 6-5 on Saturday night. Wisconsin (7-5) started the third period with a goal from Max Zimmer to cut the Pioneers’ lead to 5-3 with just under 16 and a half minutes to play. Denver went back up by three goals when Troy Terry scored on a 5-on-3 power play. But the Badgers got goals from Grant Besse (PP) and Seamus Malone on a major power play at 8:36 to close the gap to one. The Badgers had allowed just 12 shots on goal in a 2-1 victory at Colorado College, but they surrendered 45 shots against Denver. 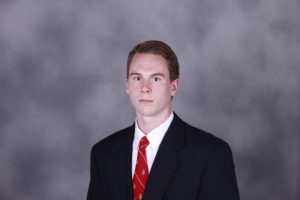 Wisconsin freshman goaltender Jack Berry made 39 saves in Wisconsin’s loss. The Badgers return home to face Omaha this next weekend at the Kohl Center. 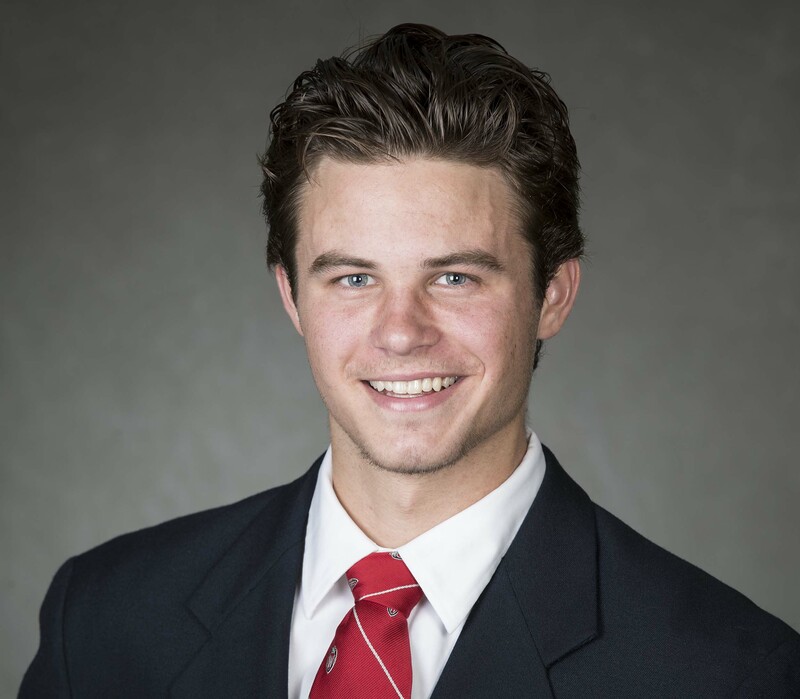 For the second time in as many weeks, a Wisconsin men’s hockey player has earned a Big Ten star of the week. Last week, defenseman Corbin McGuire earned the third star of the week. This week, freshman forward Trent Frederic was awarded the Big Ten’s second star. The Wisconsin Badger men’s hockey team scored four power-play goals and bounced back from a season opening loss on Friday night to knock off the Northern Michigan Wildcats 6-5 at the Resch Center in Green Bay on Saturday night. Trent Frederic scored the game-winning goal for Wisconsin (1-1) on the power play at 11:36 to break a 5-5 tie. Corbin McGuire scored twice for the Badgers. Luke Kunin and Seamus Malone both had a goal and an assist. Grant Besse had three assists and JD Greenway tallied two assists. Robbie Payne had two goals and three assists to lead Northern Michigan (1-1). The Badgers finished 4-for-8 on the power play, while Northern Michigan went 1-for-4. 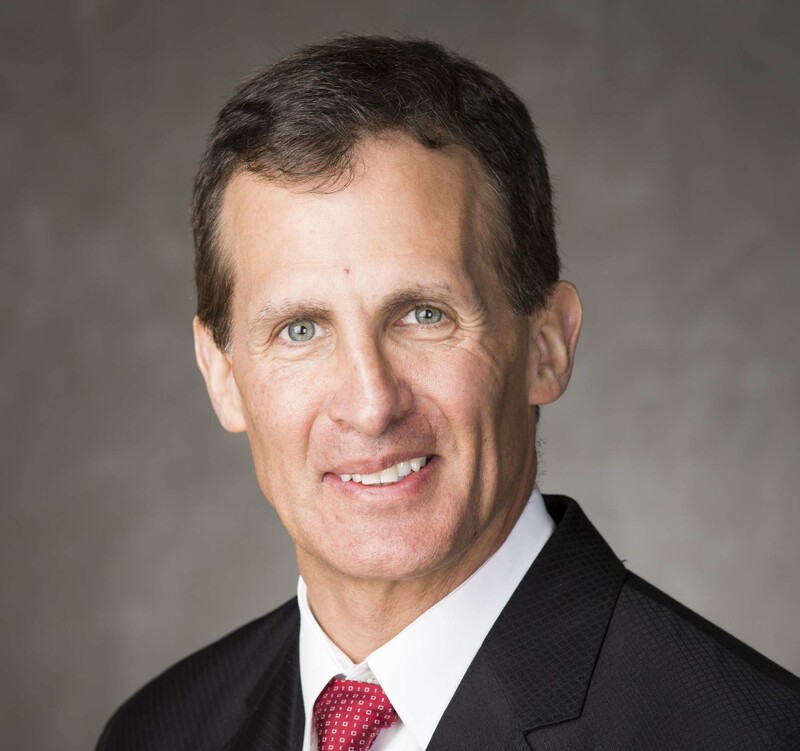 Matt Jurusik made 25 saves in goal to help Tony Granato secure his first victory as the head coach of the Badgers. It’s the first win for Wisconsin against Northern Michigan since 2013.